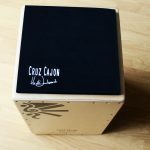 Im loving my Cruz Cajon – sounds great. Now my boy age 6 are really getting inspired listening to me and sometimes tries to play, but he have a hard time reaching for the bass part, so any news concerning a kids version? People learned to drum well before they learned to read. Drumming is more a part of our nature than TV, the internet, texting, reading, and writing. Children have a natural attraction to drums and we should all follow their example. Adults are trained over time not to make noise. Adults start tentatively and build confidence and spontaneity over time. Conservative people become wild musicians. Most people come alive when they try drums. The hair sticks up on the back of their necks and a big smile breaks out on their face. People gain confidence and start riffing off each other. Don’t lose that child-like ability to make fun out of music regardless of your skill level. The fun is just starting. This is an excellent comment, you should write a blog entry for me about this!! 🙂 Sure made me excited just readin it! Awesome!! I love the smaller ones too… the sound.. is awesome! Keep me updated… i am anxious of any news on it! miss you! How are you? 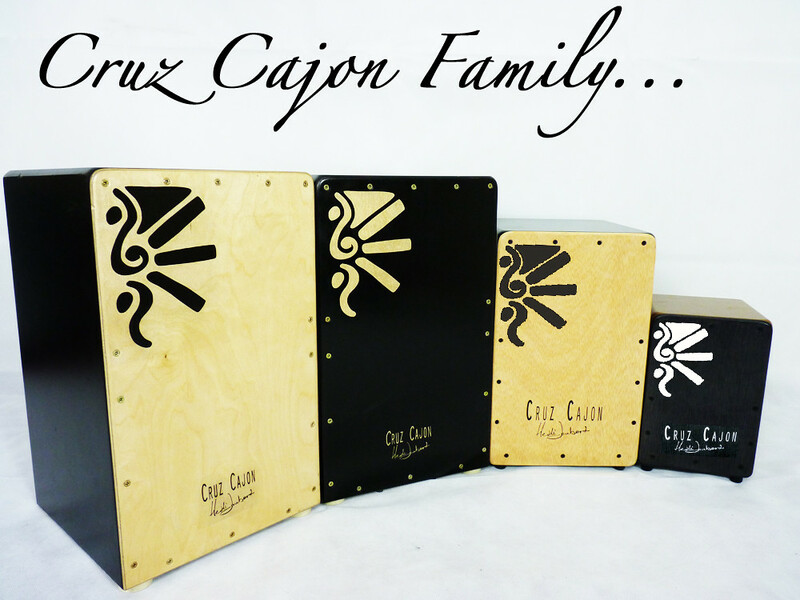 It was wonderful meeting you and I sincerely hope you are thouroughly enjoying your new Cruz Cajon as well as the cajon bag (you bought our first bag ever!!)! 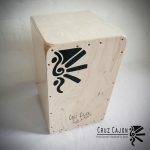 You are one of the first people to have tried the new kids Cruz cajons, I will defo keep you updated!!! Much love from London to Singapore!